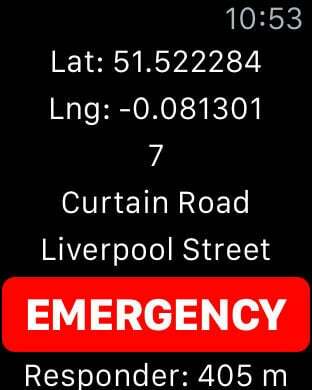 You need to download this app if you are a member of public to call for emergency services and help from nearby qualified Responders. When patients suffer a head injury they often stop breathing although their brain is actually not itself injured. Opening an airway and giving basic life support can radically alter the outcome for these patients. The problem has been finding people who can do this, alerting them and rapidly getting them to the patients. There are, of course, thousands of people with such skills; off-duty doctors, nurses, police officers, first aiders are all "Good Samaritans" who are simply unaware of the emergency going on next door or outside their building. The Good SAM App uses the technology that can notify these people and help the person in need. Good SAM is a community of people – Good Samaritans – happy to assist if they are the closest person to a medical emergency. They are trained in first aid and may have additional skills. They can maintain an airway, help stop bleeding and, if necessary, perform life saving, high quality cardiopulmonary resuscitation (CPR) or use a defibrillator. The "SAM" in the name not only refers to Samaritan, but is also an acronym for “Smartphone Activated Medics”. We are publishing two applications; GoodSAM Alerter and GoodSAM Responder. The GoodSAM Alerter app uses locational services to track the location of a person in need of a help; after a call is triggered we know exactly where the person is located. 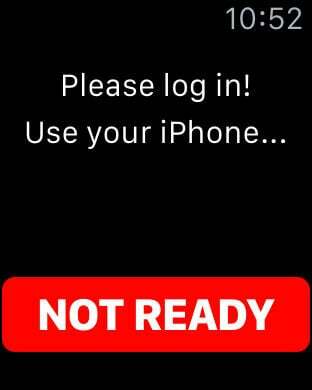 On the other hand, the GoodSAM Responder app continuously sends locational updates to our server to allow the location of volunteer doctors/first-aiders to be tracked so they can be notified of any emergencies occurring around them. For more information please refer to "www.goodsamapp.org". Which Countries Are Supported ? Our aim is to potentially cover all the large cities around the globe. Our Apps rely on location services for navigation and position updates. Please note continued use of GPS running in the background can dramatically decrease battery life.